The Official Trailer for the upcoming James Bond movie named SPECTRE was just released, and you can see it below. SPECTRE hits theaters on November 6, 2015!!! 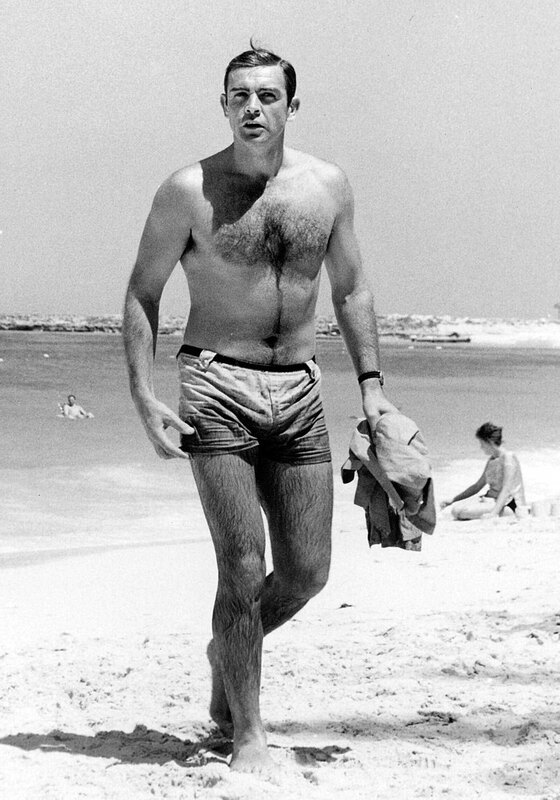 I have been working on a huge update to my "Complete History Of James Bond Watches—The Definitive Guide", and when I came across the following image of Sean Connery wearing his Rolex Submariner, it jogged my memory and made me remember a similar posed beach shot with Daniel Craig. 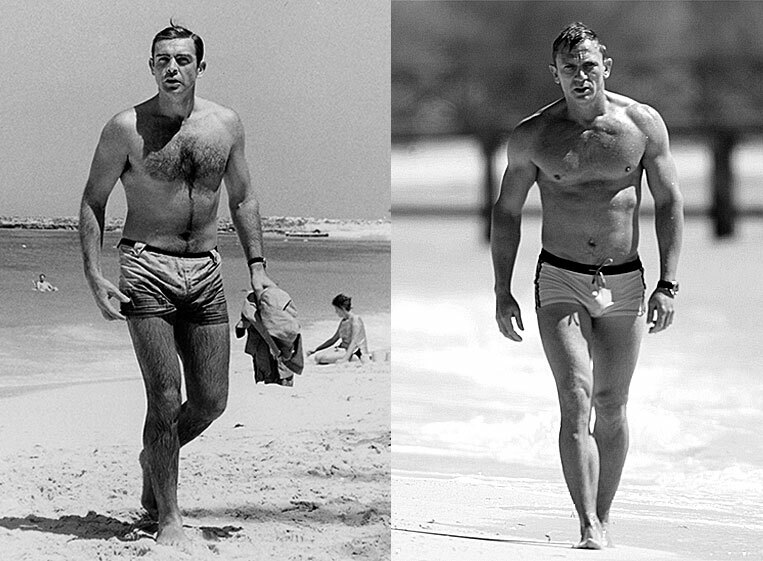 And by the way, since the Queen has been calling Sean Connery, "Sir" he's still looking pretty cool on the beach. 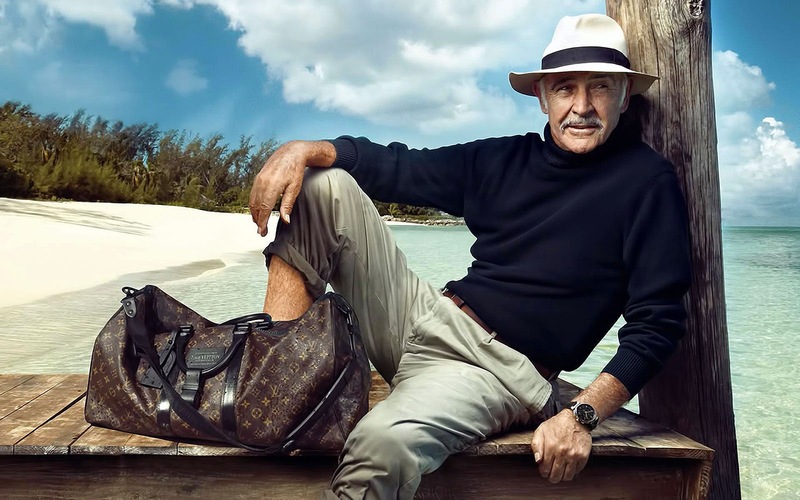 In the photo below we see Sir Sean Connery in a recent Louis Vuitton photo shot by Annie Leibovitz. 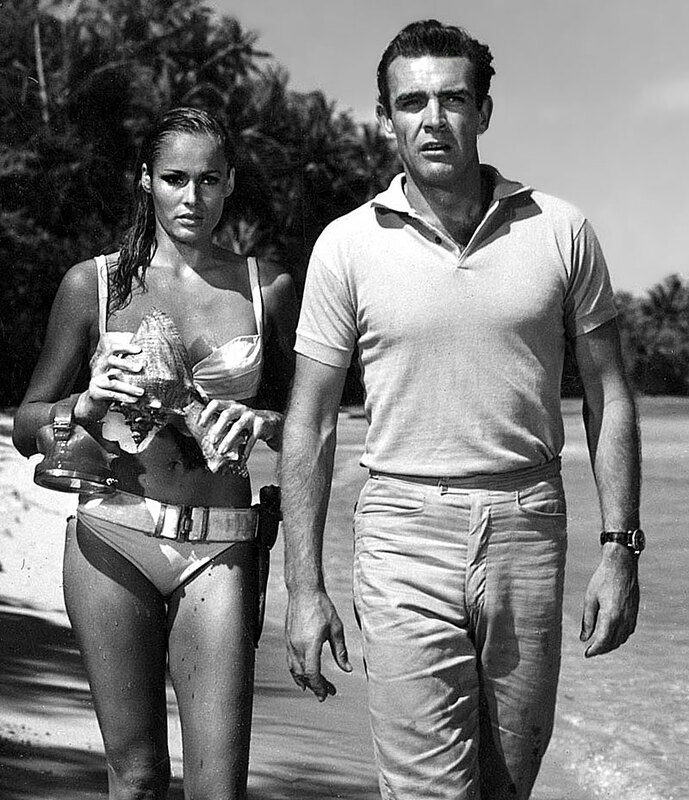 In the photo below we see Sean Connery with Ursula Andress on the set of the 1962 James Bond Mega-hit entitled, Dr. No., and Sean is sporting his Rolex Submariner.